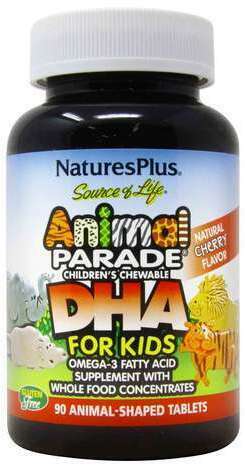 Nature's Plus Animal Parade Chewable DHA for Kids was created. 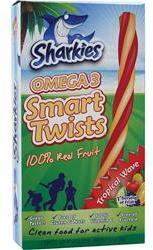 Barlean's Kid's Omega Swirl Fish Oil was created. 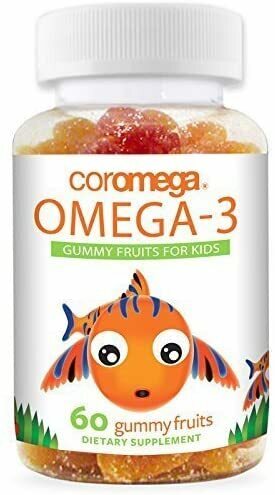 Coromega Omega-3 Gummy Fruits for Kids was created. 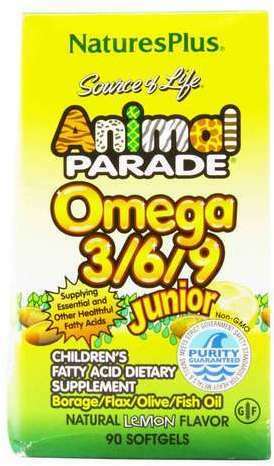 Nature's Plus Animal Parade Omega 3/6/9 Junior was created. 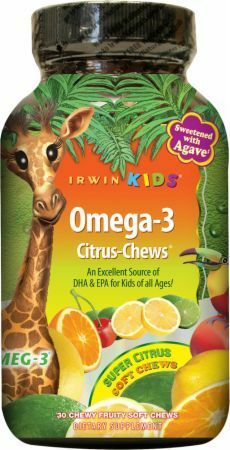 Renew Life Kids DHA was created. 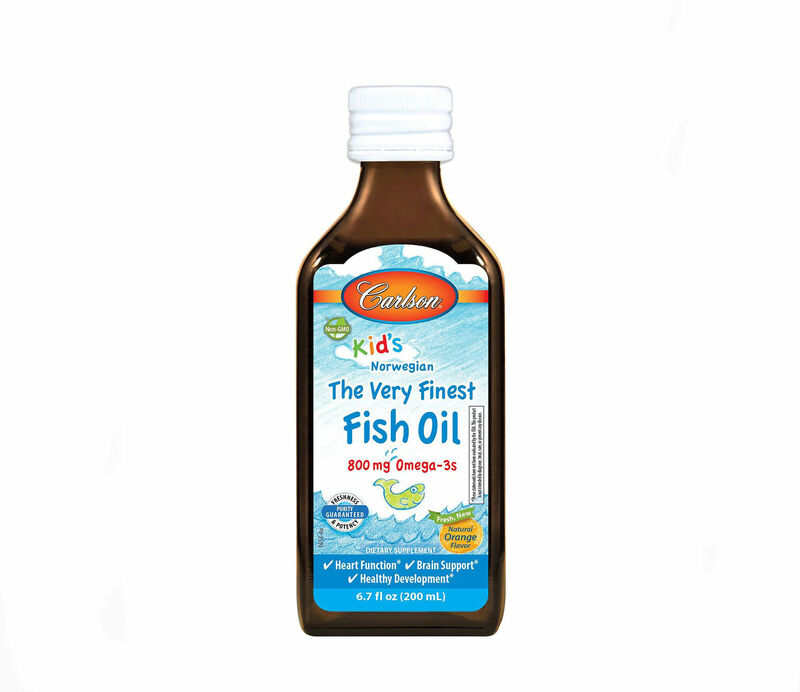 Nature's Way EFA Blend for Children was created. Sign up for future Children's Omega news! 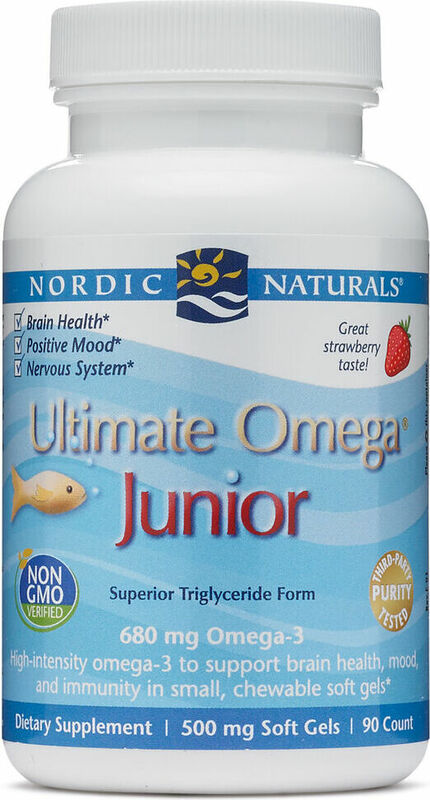 Click the button below to sign up for future Children's Omega news, deals, coupons, and reviews! 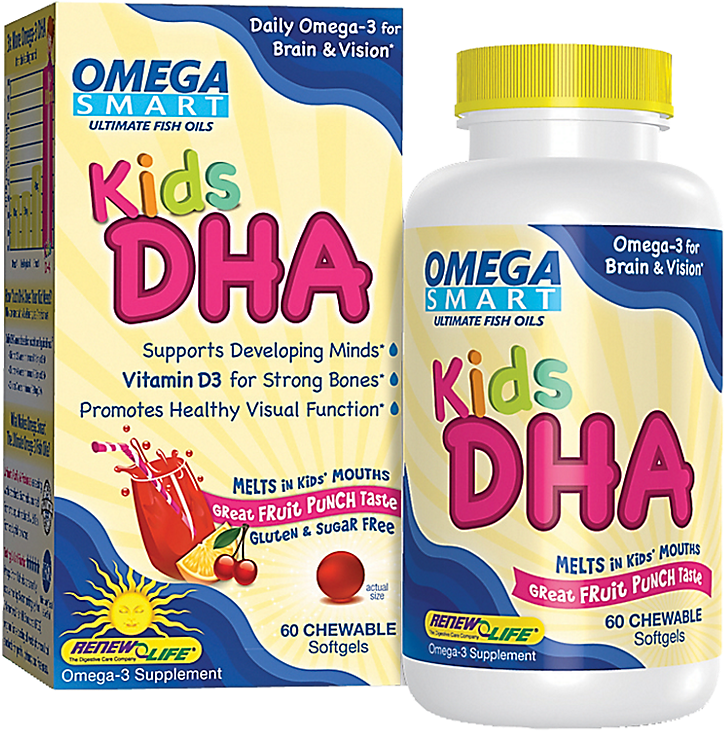 Sign up for future Children's Omega deals and coupons! 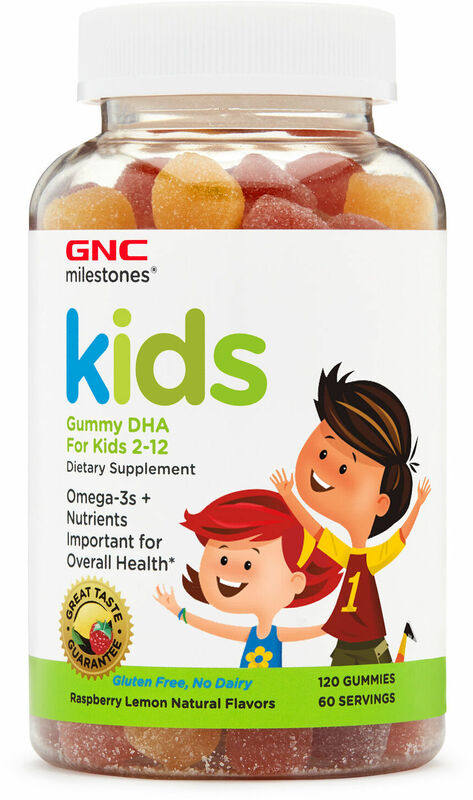 Click the button below to sign up for future Children's Omega deals, news, and coupons! $9.00 This is a Buy 1 Get 1 FREE offer! $12.14 This is a Buy 1 Get 1 FREE offer! $16.59 This is a Buy 1 Get 1 FREE offer! $16.99 This is a Buy 1 Get 1 FREE offer! $12.20 This is a Buy 1 Get 1 FREE offer! $23.99 This is a Buy 1 Get 1 FREE offer! $14.50 This is a Buy 1 Get 1 FREE offer! $19.19 This is a Buy 1 Get 1 FREE offer! $10.76 This is a Buy 1 Get 1 FREE offer! $15.62 This is a Buy 1 Get 1 FREE offer! $7.69 This is a Buy 1 Get 1 FREE offer! 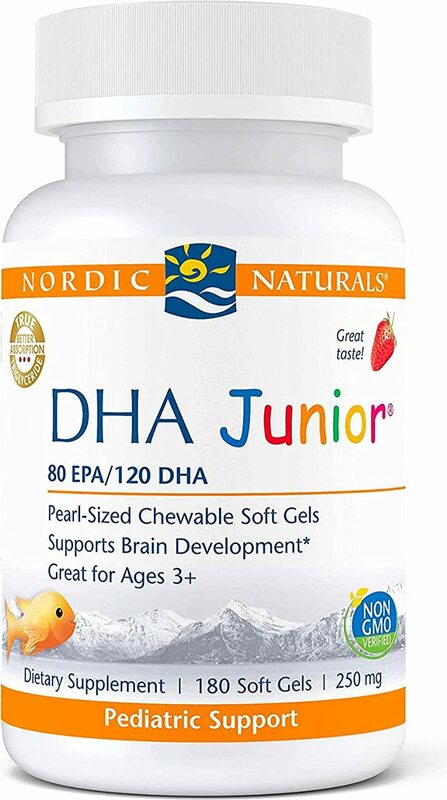 Supports Developing Minds, Vitamin D3 for strong bones, and promotes healthy visual function. $10.45 This is a Buy 1 Get 1 FREE offer!